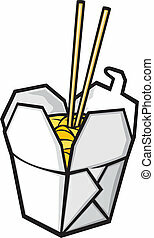 Chinese food and chopsticks in a takeaway container. 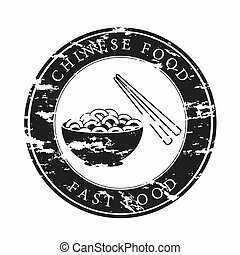 Chinese food hand drawn on old paper vintage background. 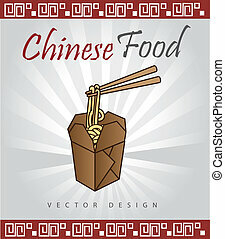 Chinese food vector sketch illustration. 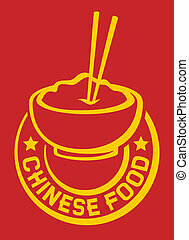 Chinese food and chopsticks in a takeaway container. 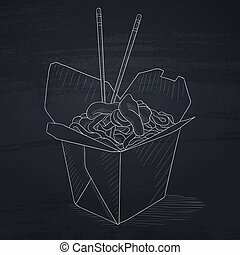 Chinese food hand drawn in chalk on a blackboard. 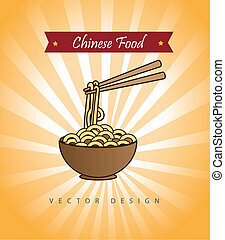 Chinese food vector sketch illustration. 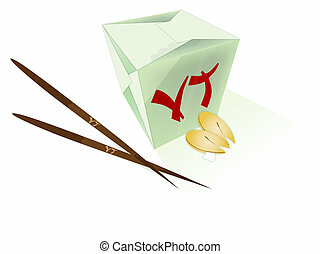 Chinese food and chopsticks in a takeaway container. Chinese food hand drawn on notebook paper in line background. 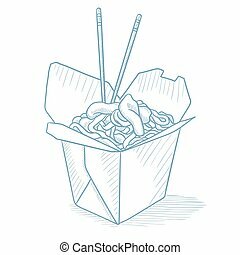 Chinese food vector sketch illustration. 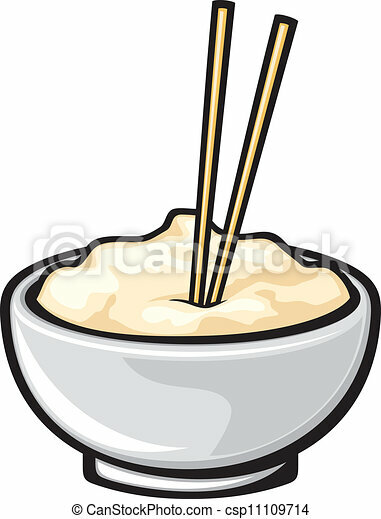 Chinese food and chopsticks in a takeaway container. 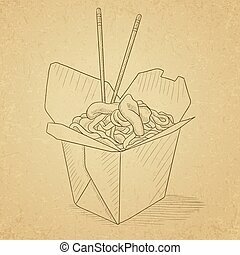 Chinese food in a takeaway container hand drawn on white background. 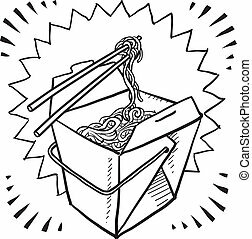 Chinese food sketch illustration. 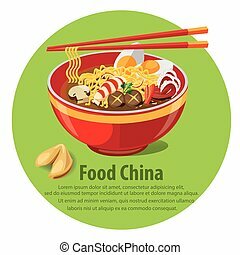 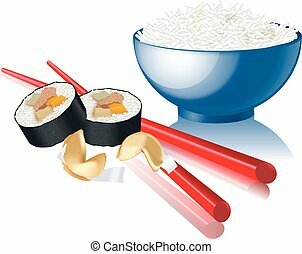 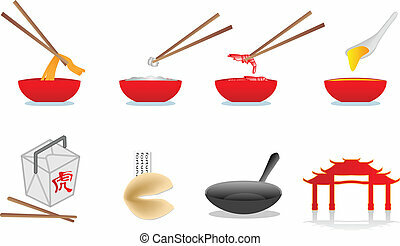 Chinese food vector illustration. 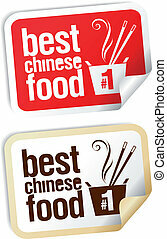 Best Chinese food stickers set. 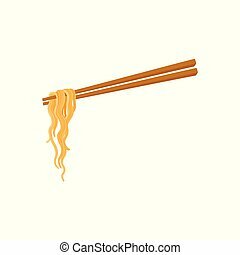 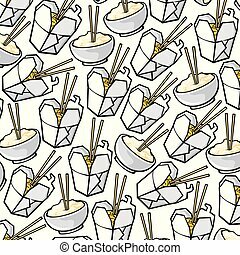 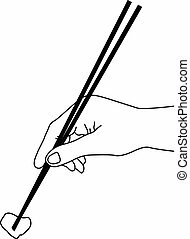 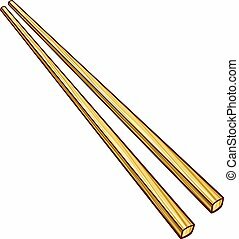 Doodle style Chinese food takeout boxes with chopsticks and noodles in vector format.